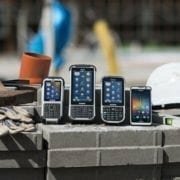 Handheld is a leading supplier of rugged mobile computers and the fastest growing company in the rugged sector. The products are used in a wide spectrum of field applications, most often in the most demanding of environments. 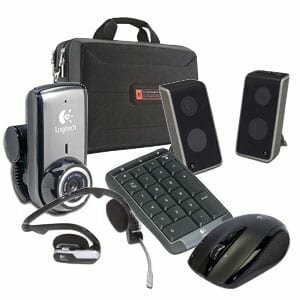 With more than 25 years of experience in the rugged industry, they have had great success with implemented solutions for almost all types of businesses.